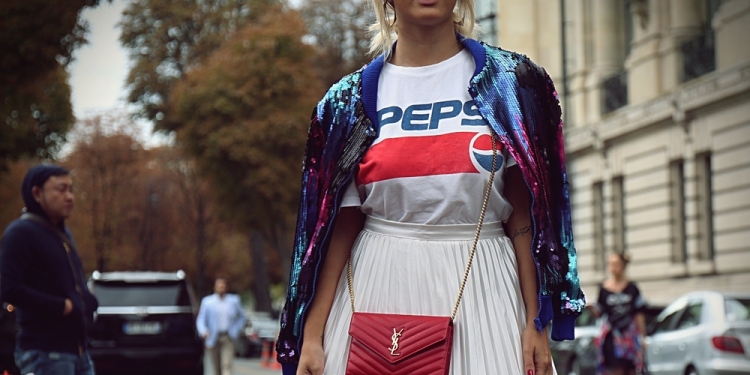 Streetwear in many ways is a sigh of relief. It shows a global fashion trend that is sticking the finger to traditional clothing demanding us to be smart and uncomfy. Comfort and what you actually want to wear is at the forefront instead. On the other hand though, it can be quite a daunting realm to enter. So many brands to choose from, a cult-like following of brand loyal fans, it can be a scary scene to enter. Which seems in some ways to defeat the very purpose of it. Therefore, here’s some tips to try and make your endeavour into streetwear a pleasant one. Don’t forget the comfort aspect of streetwear when choosing what to wear. In fact, comfort should be at the forefront of your mind. If you dress for comfort you are fulfilling the mission objective of streetwear, therefore you are heading for a step in the right direction. There are many brands like Blood Brother, that stand out and are a statement in their own right. Don’t try and wear more than one heavily branded piece of clothing at a time though. Firstly, it can send out the wrong message that you are just trying to show off all the brands you do have. It can take away from the emphasis of the brands. And it just looks a bit messy. Part of what makes streetwear so attractive is how it brings a level of understatement to the world of fashion, too many heavily branded pieces of clothing loses this touch. Of course, not all of streetwear is understated, there are some weird pieces of streetwear out there. Don’t be scared to try these more outlandish pieces, that’s very much part of the fun. But try and integrate them into your wardrobe in a sensible fashion. In other words, understate the weirdness, or at least make it look like a sensible fit and not something clunky and jarring. Do what suits you though more than anything, this sounds a bit hypocritical after lecturing you on some dos and don’ts but try and keep in your mind always that it is about what you think is comfy, what you think is going to be big, the brands you like. Don’t forget that streetwear is putting dressing down and comfort at the forefront and you should wear what makes you feel comfortable, and not wear something that isn’t you, which will leave you feeling uncomfortable inside.